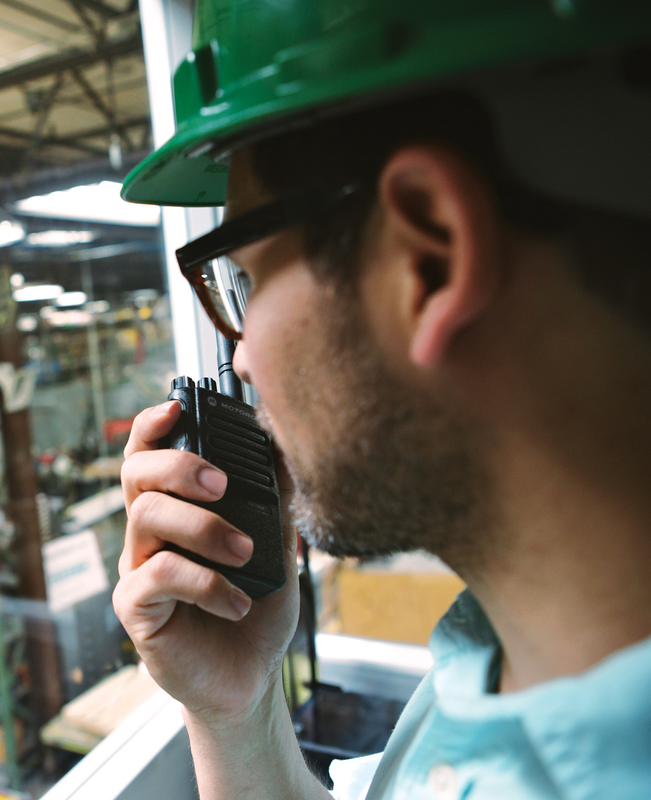 Wondering which MOTOTRBO Two-Way Radio or Communication Solution is best for your Business? MOTOTRBO Case Studies – We understand the challenges our customers face within, and across various industries. Our MOTOTRBO Case Studies offer an insight into Motorola Solutions MOTOTRBO voice & data digital communications technology and the comprehensive range of radio communications products and solutions that have been supplied to small, medium and global organisations. Contact MOTOTRBO today if you are looking for a radio communications provider with a proven track record and a broad range of expertise to support your organisation, find out how we can help your organisation improve your radio communications systems by either reaching your required coverage footprint, eliminating blackspots or unifying your system to incorporate other on-site processes. Lone workers are protected with our wide area MOTOTRBO™.